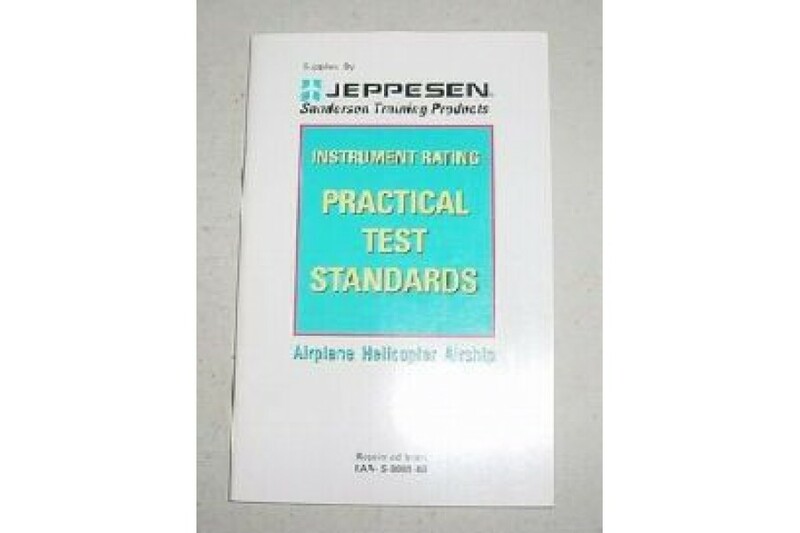 Instrument Rating Practical Test Standards manual for Airplane, Helicopter and Airship. It is a Jeppesen manual and it appears to be new. Published in 1994.